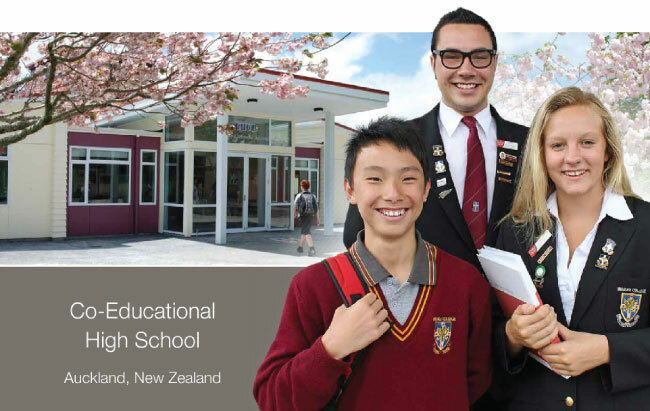 Waiuku College is a Co-Educational High School from Years 9-13. Our International numbers are kept low to ensure there is effective integration and English language learning at all times. Academic achievement is high with an emphasis on effort and excellence. Waiuku College offers a wide range of sports and outdoor pursuits often not available in city schools. Performing and creative arts including cultural activities are also important at the school. Roll: about 930; International Students less than 5%. 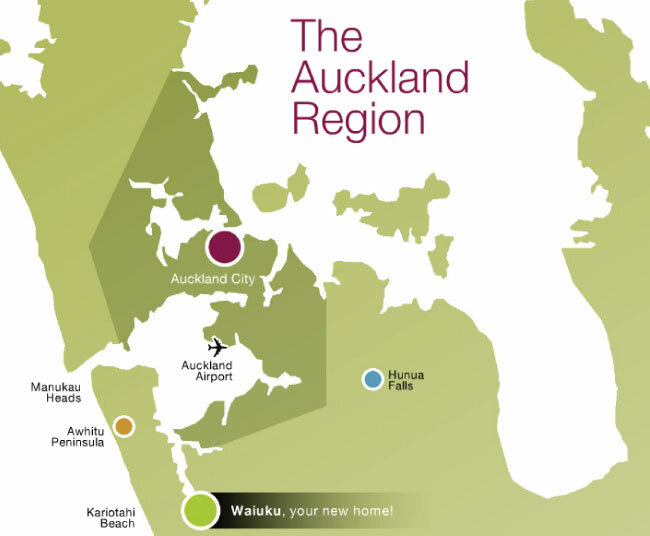 Waiuku College is situated in South Auckland, just over an hour from the central city. Our school and local homestays boast scenic locations amongst the township and surrounding farmland and provides an true New Zealand lifestyle experience for those looking for education abroad. 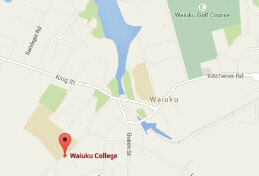 Waiuku College A student advisor will be in contact within one working day.